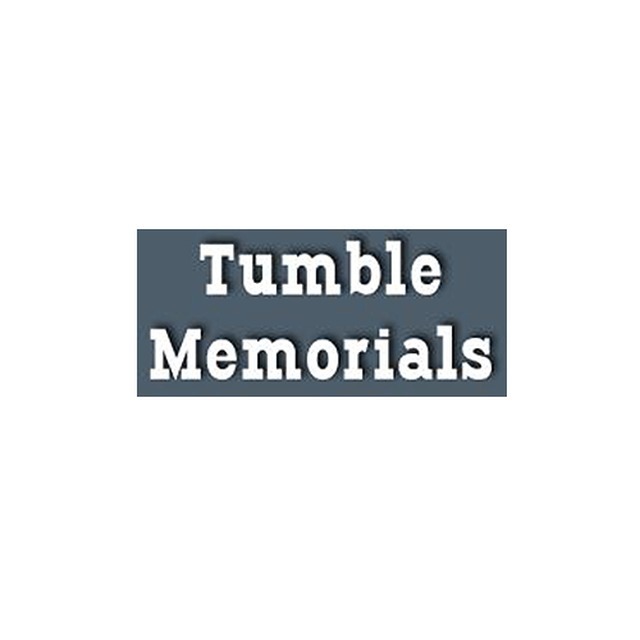 Tumble Memorials, monument maker, listed under "Monument Makers" category, is located at 2A Star Buildings Llanelli Dyfed, SA14 6HR, United Kingdom and can be reached by (01269) 832580 phone number. Tumble Memorials has currently 0 reviews. Browse all Monument Makers in Llanelli Dyfed.